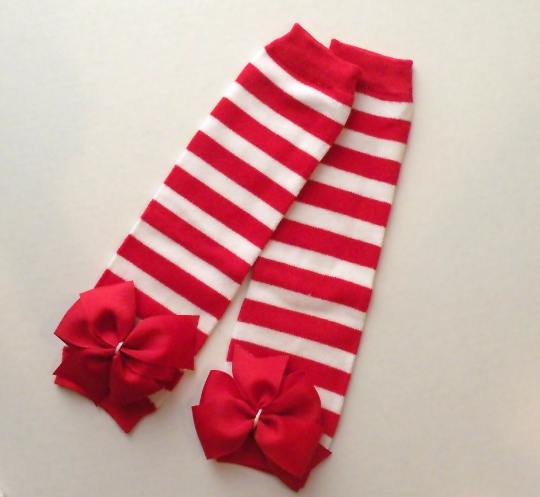 Girls Christmas outfit includes bodysuit, matching warmers and headband. This outfit is a fun candy cane pattern. . 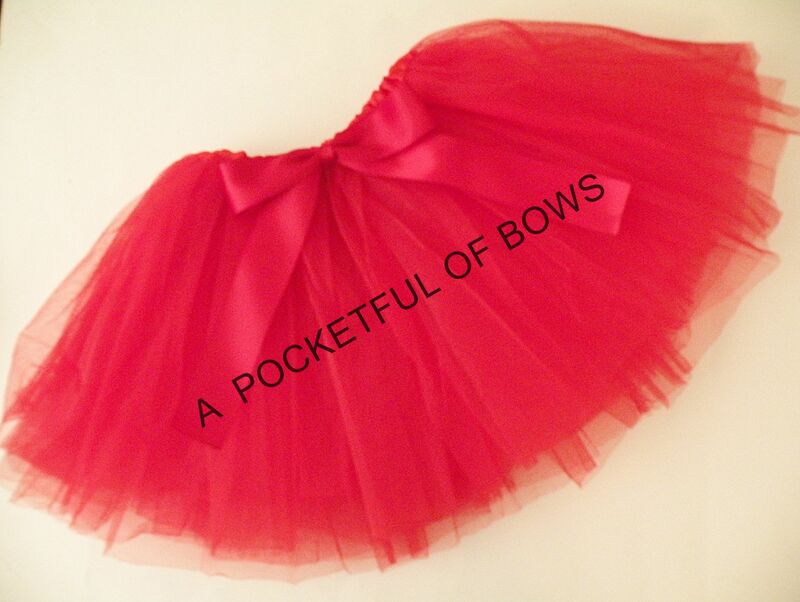 Copyright A POCKETFUL OF BOWS. All Rights Reserved. .